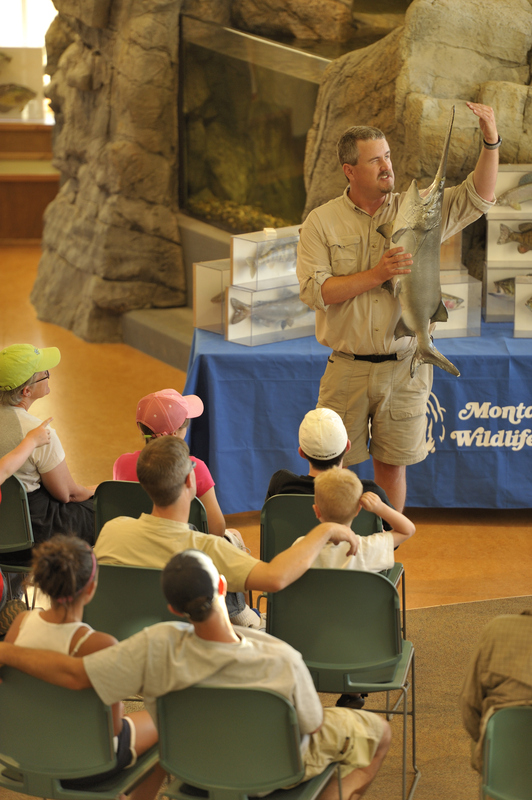 Montana WILD serves over 5000 students per year and almost all of them visit the Helena facility. 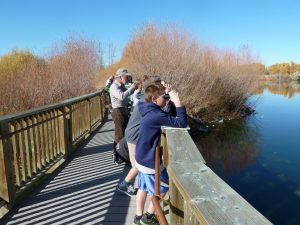 The community engagement program will hire a coordinator to help the public participate more fully. 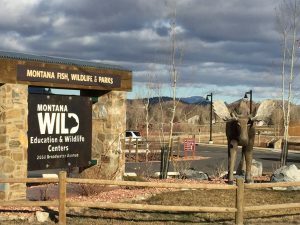 In Montana, we have one chance only (I’m convinced it’s literally a one-shot deal… I’ve seen enough of the world to appreciate the uniqueness of what we have in Montana) to protect and carry forward all the amazing things we’ve achieved together over the last one hundred years to make Montana the great wild place it is today. And the only way to get it right this one chance we got is by including as many Montanans as possible in the conversation about what we got and what we must do together to keep it this way (our mantra ought to be: keep it the way it is today). People have to literally fall in love with wildness, with their wild backyards, and the wild animals they live with—this is the only way this will work, the only way anything has ever worked. 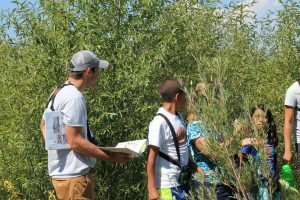 People love to learn about and participate in what Fish, Wildlife and Parks (FWP) biologists, wardens, and educators get to do every day. 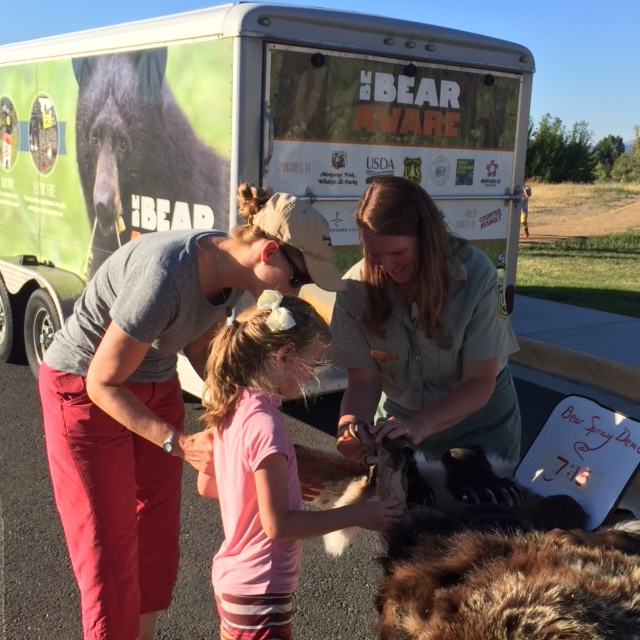 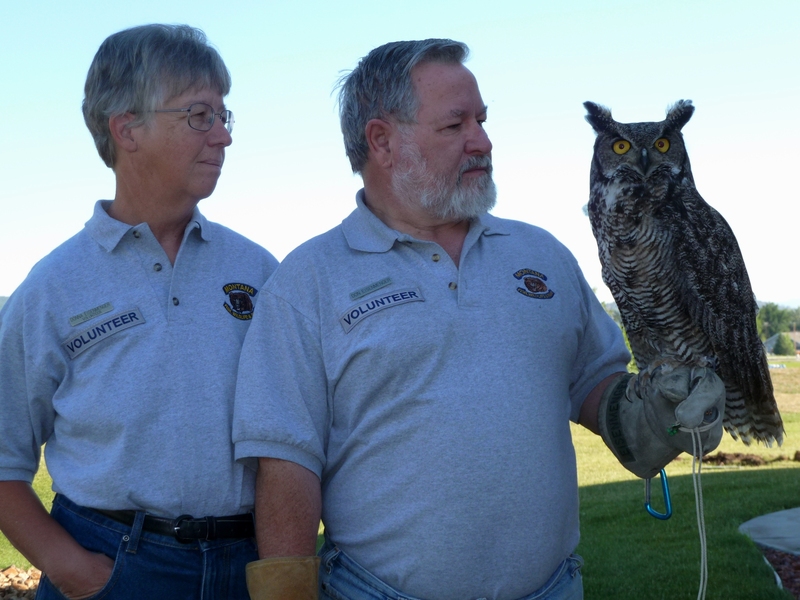 People enjoy working with, protecting, and learning about Montana’s wild animals. 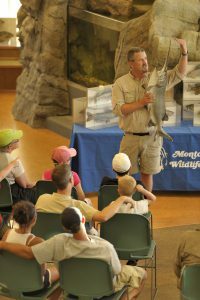 Montana WILD is well suited to provide opportunities for the public to get involved and engaged with the work that goes into making Montana the greatest wild state. On-site opportunities range from learning about and caring for wild animals, leading nature walks, conducting bird surveys, serving as wild champions, working with education animals, teaching youth, providing outdoor skills, and educating visitors visiting our exhibit hall. 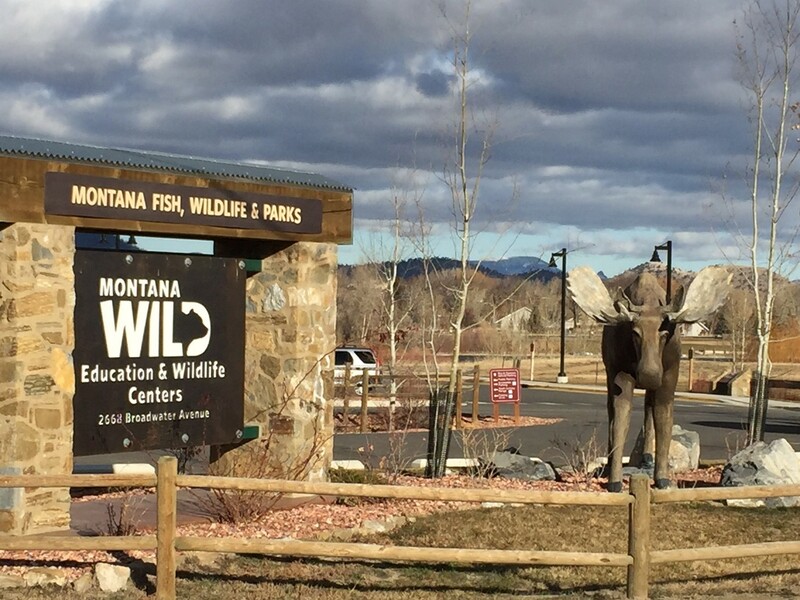 The interest and demand for community engagement has been tremendous as are the opportunities to realize them at Montana WILD. However, for this partnership to be a win-win solution considerable coordination is necessary. 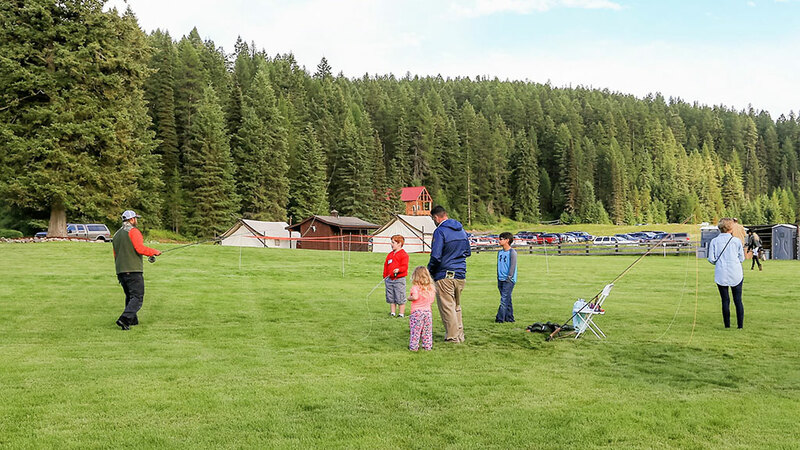 Currently, FWP is not able to fully provide for meaningful and rewarding community engagement due to shortage of staff to devote to identifying, cultivating, and forming relationships with people in the community.